A well-organized home today often starts with ample, well-thought-out storage space, with closets being the number one consideration. Inarguably, storage needs and the role of proper closets have changed dramatically over the last several decades, as family lifestyles and the accompanying accessories have evolved. For the most part, gone is the concept of the dusty old attic with trunks filled with “treasures” of recent and more distant pasts, a place to store various unused items for an untold period of time. The popularity of home organization and storage specialists mandate a place for everything, with easy access.  Homeowners embarking on a renovation of an older home generally contend with smaller closets with limited storage features. 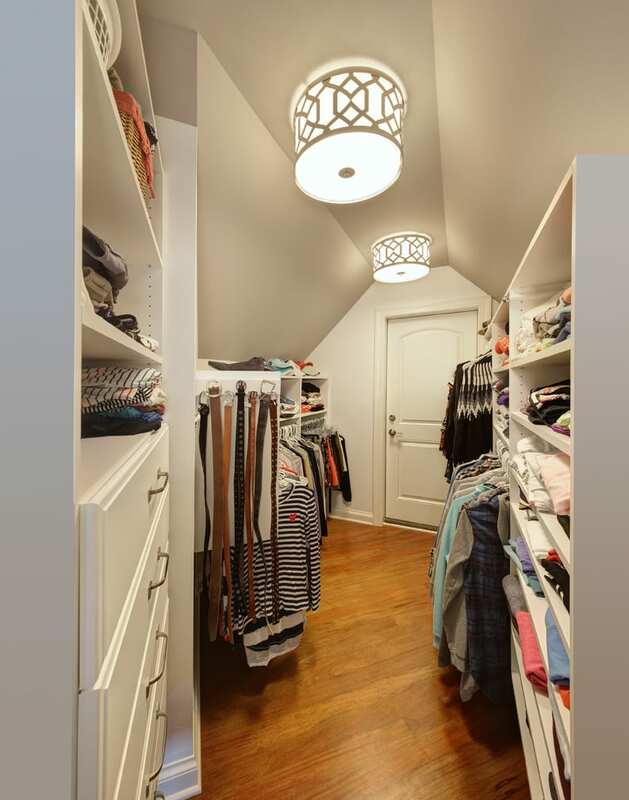 Starting from scratch with a custom home allows for a greater deal of flexibility in designing the location and features of the perfect closet space. Making the move from a newly constructed home to a classic old home often causes “closet shock,” most notable in bedrooms and kitchen pantries. Fortunately, there are several creative solutions to upgrade any home to fit the family’s lifestyle. 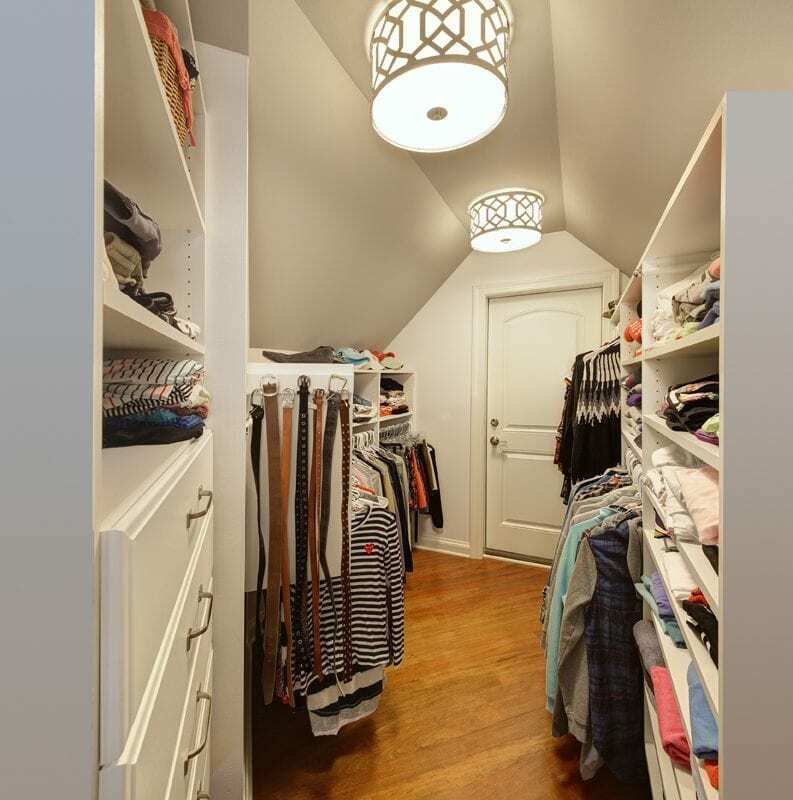 One of the most common upgrades to a recently built custom home is to bedroom closet spaces, usually starting with the master. Essentially, homeowners may underestimate their storage needs and after a few years choose to reimagine the space. Thus, it is always best to overestimate storage needs for the sake of a clutter-free, easily navigated space, particularly when it comes to the most utilized closets in the home. Closet utility is as personal as the possessions stored within; the layout and feature preferences are unique to every family and family member. Whereas general utility closets, such as linen, sporting goods, front hall, etc. require less personalization, as their designated use is straightforward, their contents fairly consistent. Bedroom closets, particularly the master, offer the best palates for customization, accounting for the owner’s unique collections and taste.